come and relax : Discover the charm and tranquility in Herzeele. Les Gîtes du Manoir are open all year. "The studio of the winter garden" is a relaxing space for two, accessible to persons with reduced mobility. It is roomy with all the modern comfort and connected to the Winter Garden with plants and flowers inside and outside. - Entrance hall with washing machine. 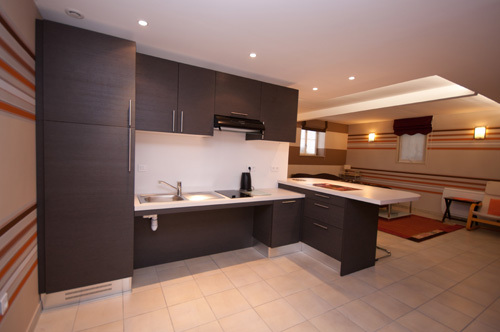 - Fully equipped kitchen: hotplate, oven, refrigerator. - Lounge area with TV/ wifi and large waredrobe. 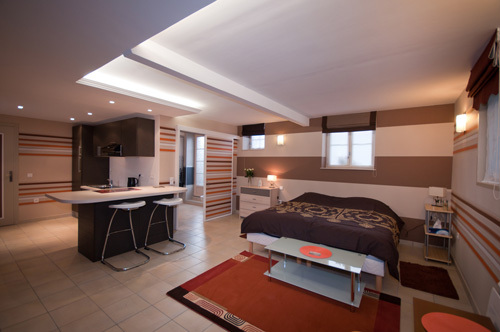 - Bedroom with two beds 0.9 m/2m. 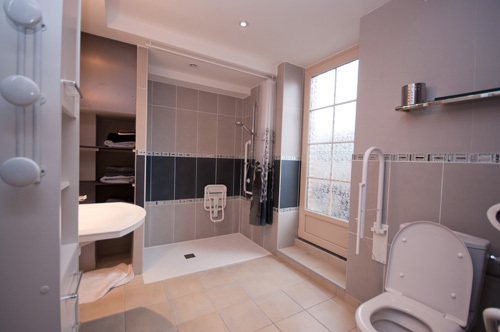 - Large bathroom with walk-in shower, washbasin and toilet compatible for a wheelchair. - The winter garden: bright space for resting with garden view. The cottage is part of a farmhouse set in the heart of a pasture surrounded by a 6ha hawthorn hedge with grazing cows and horses.